Samer S. Ibrahim and Hanaa M. Ghanem. This study was carried-out to throw the light on the main factors affecting the dairy farms economic and productive efficiency and how the improvement of such factors increases the farms efficiency under Egyptian conditions. 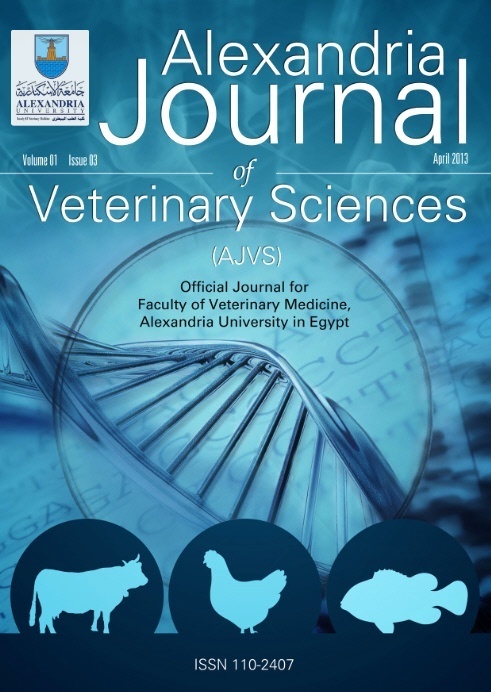 Data of clinically mastitic 78 Holstein dairy cows in 3 private dairy farms in Dakahlia province in north delta of Egypt used in this study. Reproductive, productive and economic data were obtained from accurate records. Cows under study were classified according to production into high and low producing, according to parity into first lactation (primiparous) and second or higher lactation (multiparous) and season of calving is classified to winter, summer, spring and autumn by 3-months interval. The study revealed that, the clinical mastitis incidence as well as the dairy farms productive, reproductive and economic efficiency significantly affected by cow production, parity and season of production. Also, concluded that, mastitis reduces the dairy farms productive and economic efficiency due to the reduction of milk yield, milk returns and increasing of treatment costs. Key words: clinical mastitis, economic losses, dairy farms, reproductive efficiency.